MOTORLANDS BEST OFFERS! SUBSCRIBE NOW! ENTER YOUR FIRST NAME and YOUR EMAIL BELOW! Why choose Motorlands Best Offer? Our Best Offer is not an obligation to purchase. Every day our Team search and find the product that you might like it and at the lowest price. If you don’t want to buy it, you can suggest it to your friends. 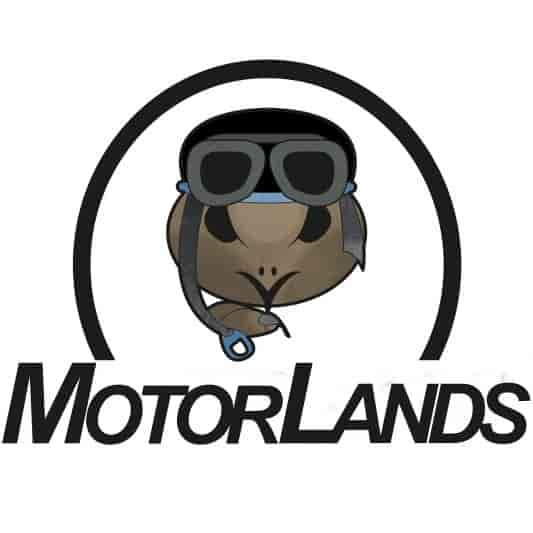 Then, you can receive other Motorlands offers and news for free. If you want to buy a product, but you don’t know where to find it or how much does it cost, write us (info@motorlands.eu) or sign up to our newsletter! Please! Bye!